While some people like to stay grounded, Petzl is only concerned with exploring the vertical world. Petzl’s story began in the early 1930s and throughout its long history, the company evolved from focusing on caving gear to becoming one of the world’s most renowned providers of verticality equipment for professional and recreational use. 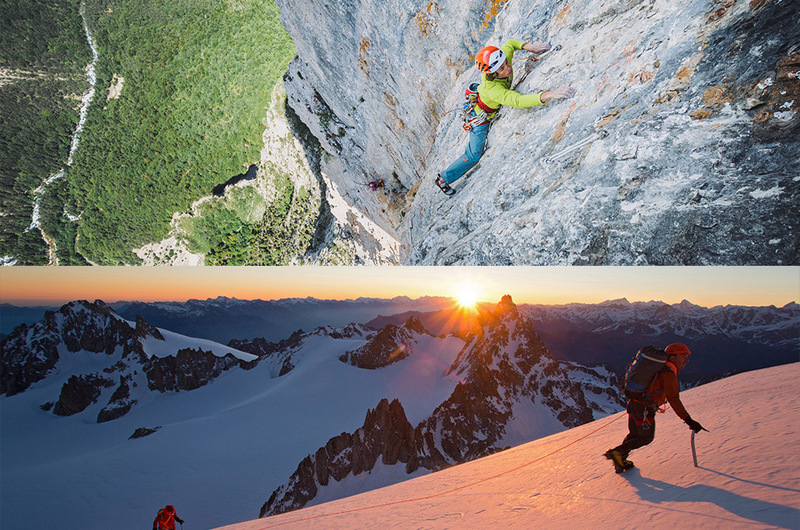 Currently, Petzl covers a wide range of recreational sports including sport climbing, ice climbing, aid climbing, mountaineering, caving, canyoning and more. Beyond their recreational gear, Petzl creates life-saving products for rescue professionals and workers at height. In 2014, we launched our MTN BOX road case design to reinvent the way production houses stored and transported their equipment. This case boasts unmatched durability and versatility, with the inclusion of an interchangeable insert system. Marty Wesstrom, head of Mountain Productions’ rigging department, worked on the design of the MTN BOX for years in order to provide the industry with a more robust case compared to the classic ATA cases. But how did the MTN BOX project begin? Here’s our Q+A with Marty about his career in entertainment production, and the creation of the MTN BOX. We’re excited to host Ed Leahy from Chicago Flyhouse as the new rigging trainer at our 32nd CM Hoist School event. Ed is a veteran of the rigging industry, working with the world renowned Chicago Shakespeare Theater as their Technical Director before transitioning to The Chicago Flyhouse Inc. as their Head Trainer and Cruise Ship Division Manager. Chicago Flyhouse is a diverse production company providing a wide range of theatrical rigging services, including stage/studio rigging, automation, softgoods, safety/fall protection, and more. 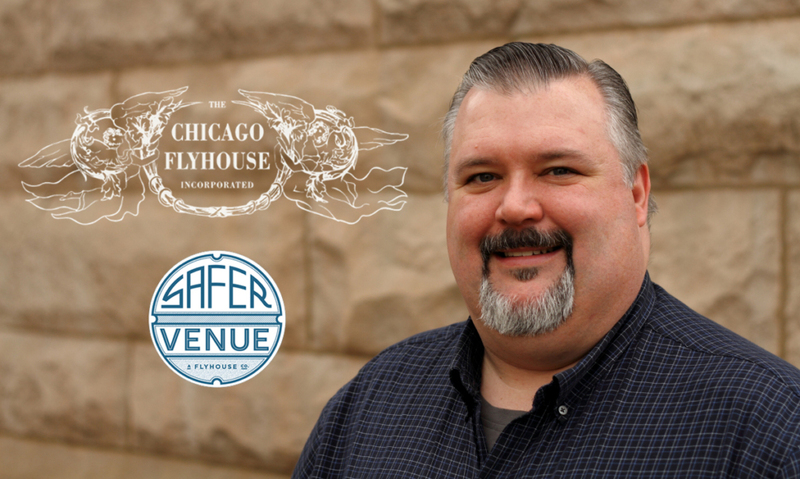 Ed took some time to talk to us about the Safer Venue program (Chicago Flyhouse’s rigging inspection program), what he’s seen change in the industry over the years, his career launch into rigging and more. We can’t do our jobs without the help of safe lifting equipment. Entertainment production workers are no strangers to roundslings and chain hoists—both critical to rigging and material handling. We deal with this gear every day, and only trust the safest, highest quality sling products. Mountain Productions proudly uses and distributes LiftAll® roundslings. LiftAll manufactures a wide variety of web, mesh, chain and wire rope slings along with lifting devices, straps, sling protection and more. Chris Shaffer, District Sales Manager for LiftAll, visits Mountain Productions a few times a year to perform training sessions and present at our annual CM Hoist School. 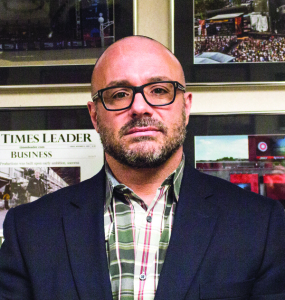 We spoke to him recently for a Q+A article discussing LiftAll and how they have become a valuable asset to the industrial and entertainment markets. What equipment do you use to verify your measurements, perform site surveys and chalk out rigging points? Chances are, one of the items in your mind is a tape measurer. Accuracy and precision are so critical that if even the slightest measurement is off, disaster can strike. What if there was a way to rethink the way we take and record measurements that would ensure the most precise data? If you’ve asked this question in the past, we’re happy to have the answer. Partnering with Leica Geosystems, Mountain Productions proudly offers their DISTO laser distance meters and LINO laser levels. Venue installations borrow elements from both staging and rigging, but come with their own unique set of challenges and solutions. 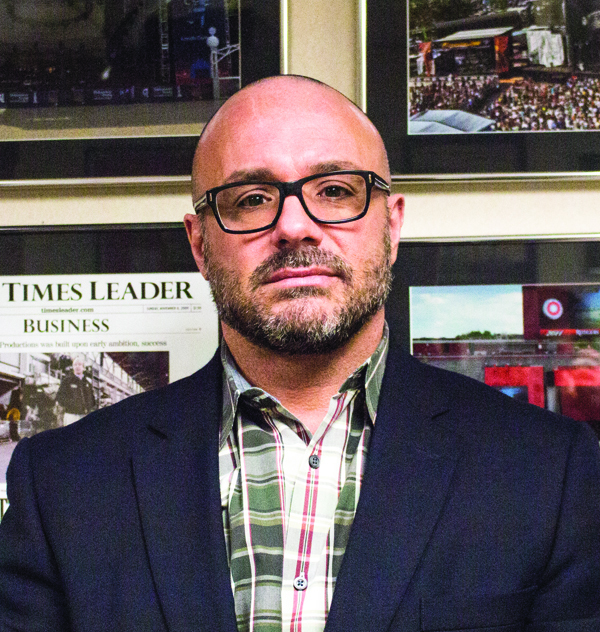 We sat down with David Piccola, Mountain’s Venue Installation Manager to shed light on his experience working in this market, and how he has been able to create practical, reliable install systems that most importantly, save money. CM’s research and development department has been busy as ever, listening to customer feedback and demands, and working on new products that truly change the way we work. As one of the leading providers of quality chain hoists in the entertainment industry, CM has created hoists that cater directly to our needs. Last April, the 2-Ton, Single Reeve Lodestar was launched, giving customers and economical hoist that is lighter and easier to rig and transport (among many other added features! Read our article on CM’s RRS Lodestar here). Now, CM has created a product that, again, is the solution to entertainment’s unique demands. We spoke to CM product expert and Vertical Market Specialist, Ken Tilson, about the newest chain hoist from CM: the IP66 Rated Next-Gen Lodestar. In today’s age of innovation and technology, it takes a truly unique product to really make an impact. 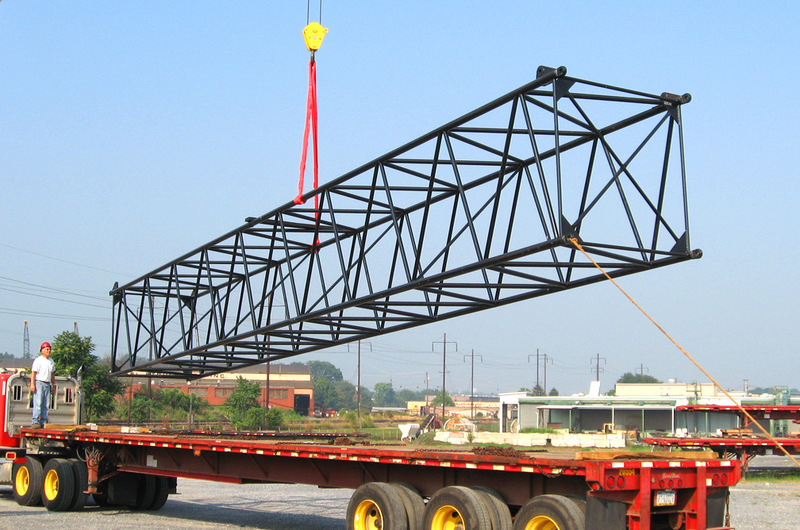 TOMCAT Global, experts in truss manufacturing, have achieved this hype with their brand new product in development, the EVO Truss. Debuted at LDI 2015 in Las Vegas, the EVO Truss made an overwhelmingly good first impression on visitors to Tomcat’s booth. We took some time to reach out to TOMCAT’s Design Specialist, Dayne Cook, who worked closely on the EVO Truss in development, to dig a little deeper into the EVO Truss and what it’s all about.